Wie es wirklich wahr? What do I see here in Spain? 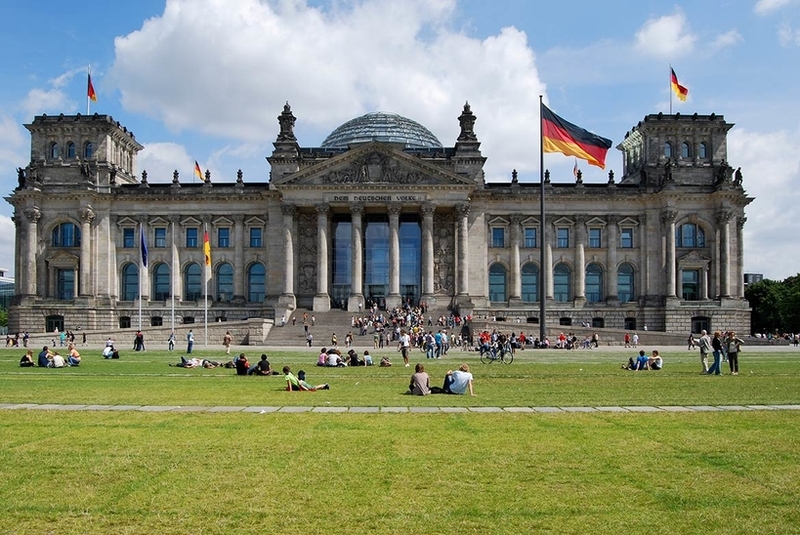 What are the differences between Spain and Germany? Well actually there are a lot of (cultural) differences, but if we had to describe all the differences; you wouldn’t finish this text within a couple of minutes. We want you to think about the first difference that pops up to your head. Take your time. For me it is the food, but for you that could be something else. Why did I come up with the food? 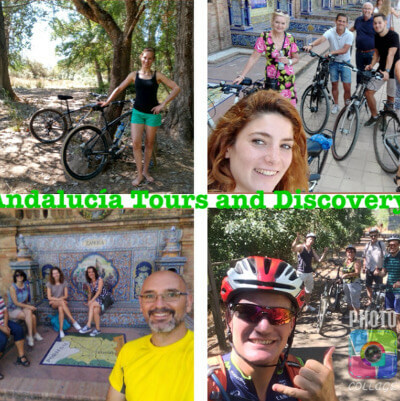 The ins and outs of the Dutch staff of Andalucía Tours and Discovery! 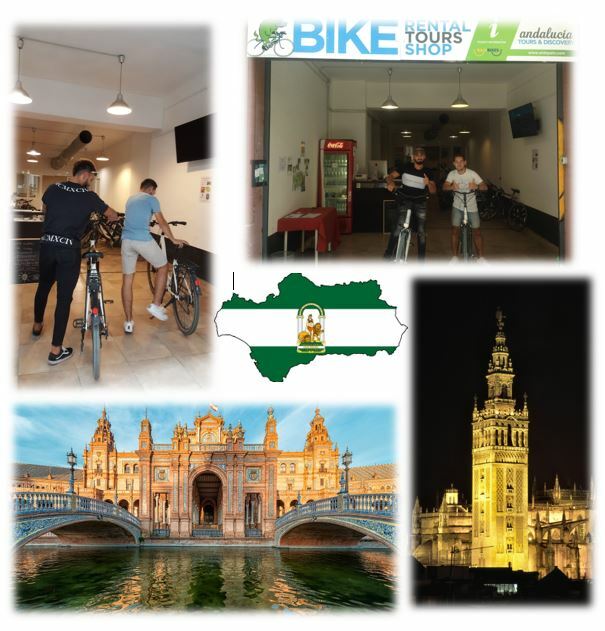 guiding people through the wonderful city of Seville. 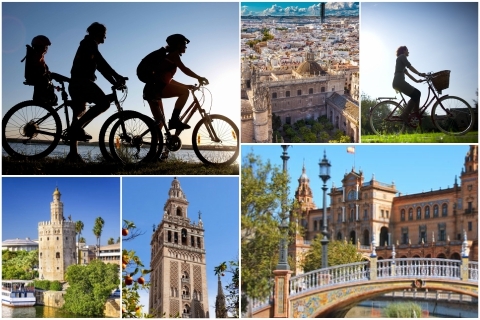 We would like to enjoy and discover Seville together with you! know a little more about your guides right? So, I’ve been in working at Seville for quite some time now – five months to be exact. But unfortunately, all good things will come to an end. I have finished my internship now, and in a few days I’ll be going back home to the Netherlands. But, before I leave, I wanted to share some of my favourite places in the city with you! Of course, I’m not going to name all of them, because that are just too much to mention. 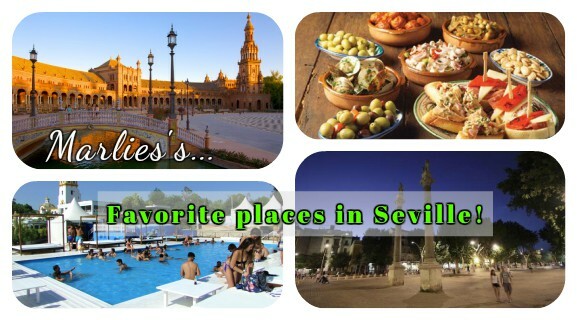 But here are three of my most favourite places in Seville! 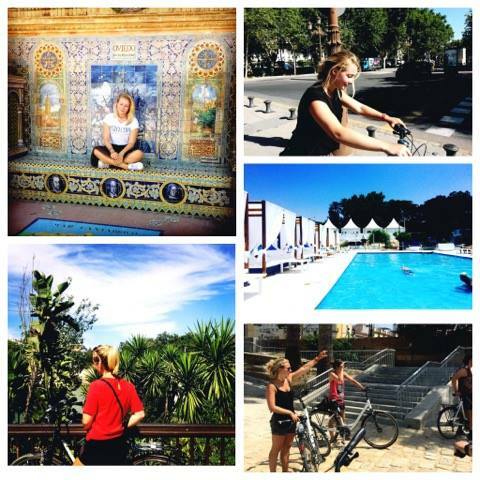 Doing my internship in Seville: how I learnt to speak Andalusian! 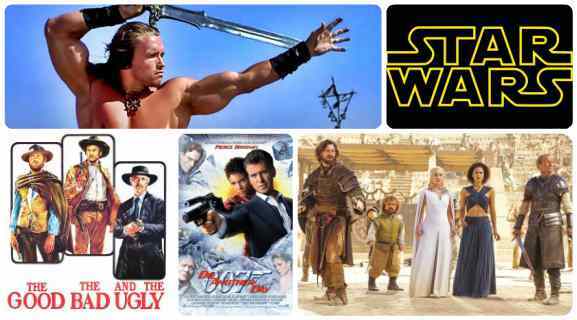 You are crazy about cinema? 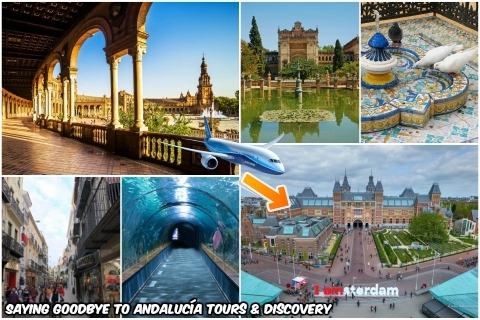 Then you should absolutely go to Andalusia! 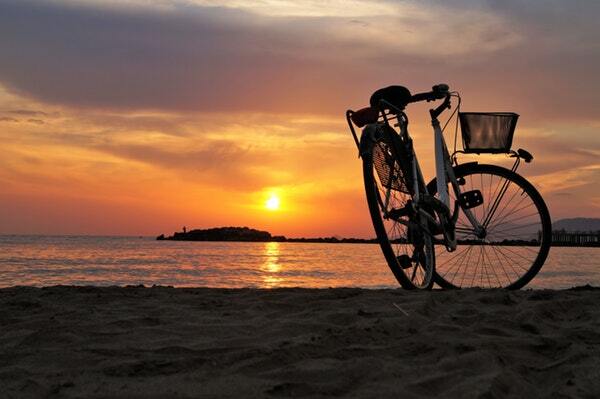 There is a place in Spain where the dreams of all film-lovers come true : Andalusia ! A lot of famous movies and series where shot in Spain in this incredible region.